Blown Away By God’s Blessings! I’m blown away by God’s grace and the wonderful doors that the Lord keeps opening up for us. Some of these opportunities are coming from unexpected places. Dawn and I are experiencing God’s blessing as we continue on this journey with Jesus. Recently, the Lord introduced us to some people and places in Mexico that lift up our spirit. I don’t want to overstate things. There are some challenges that we face, yet I believe we are to praise God and give thanks to him as he shows us the way. 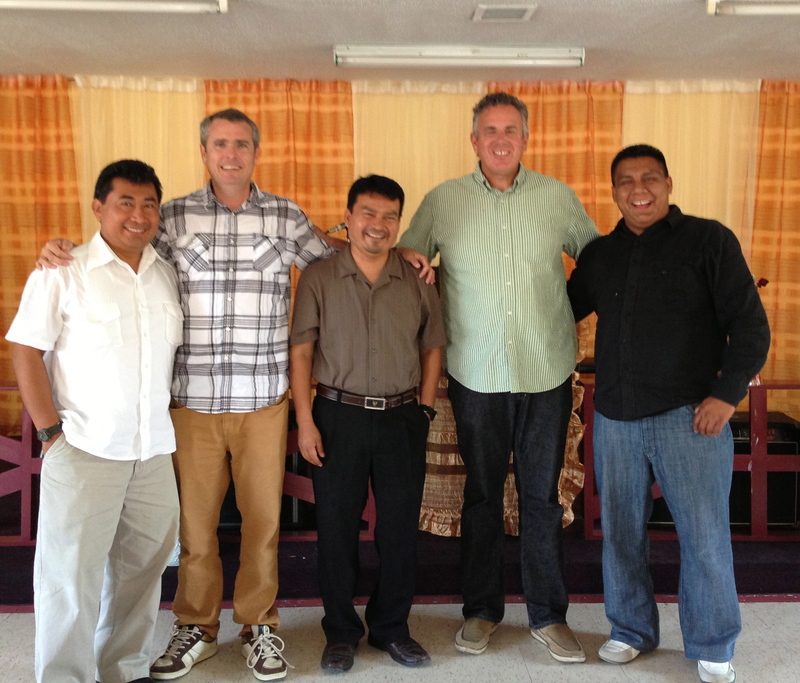 On Thursday, Ray Call and I met with some pastors in Tijuana. It was the first time I had a chance to meet them. We spent a good amount of time talking about our desire to see churches started in various cities in Baja California. Oh Lord, make it happen! We pray that your church will grow. We pray the your kingdom will expand. 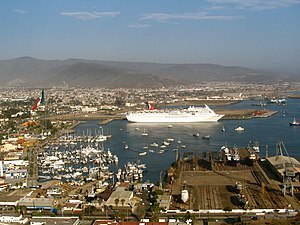 I wrote about one of the new projects we are working on in Baja with a new missionary family and the Mexican church a couple of weeks ago. That was one of the projects we discussed, but there were others. Also, God is leading Dawn and me to other ministries in Mexico that we can connect with and partner with to see the our reach not only expand, but to grow deeper. We pray for God’s deep healing work. Oh Lord, that you would transform many lives for your grace and glory! Congratulation on the progress you and the family are making…Keep doing great work! It is exciting to see what God is doing in our neighbor, Mexico. Keep up the good work, God’s work. Thank you – we are encouraged by all the Lord is doing, and that we have the privilege to minister with our Mexican friends! A Break Through for Dawn!